If you’ve never visited the Raceway, don’t hesitate any longer to plan your visit and head over to one of the many upcoming events. 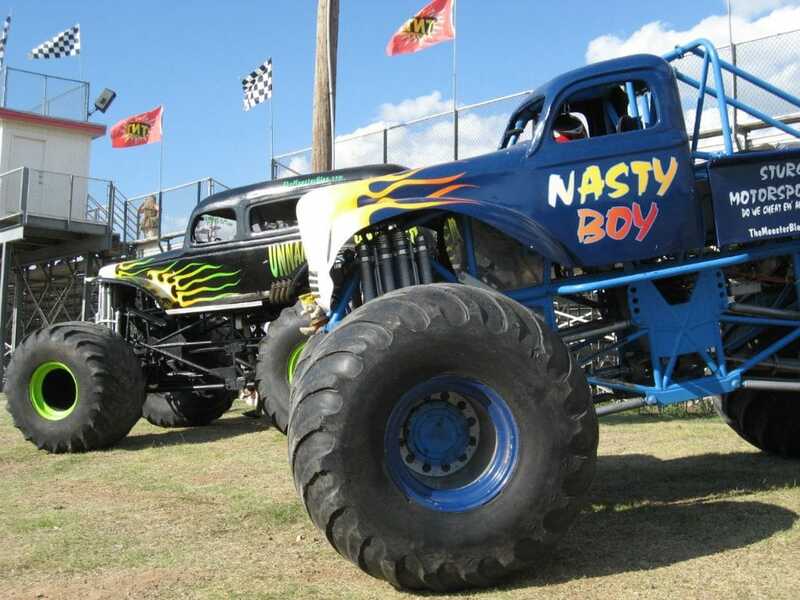 From the biggest and baddest monster trucks to stylish, classic cars, fans are bound to find everything they’re searching for when they visit the San Antonio Raceway. The track is known for hosting a variety of different racing series, such as The Chase—Summit Super Series, the “No Prep Race Your Ride” series, A Day of Drift series, the Roll Race Your Ride series, and many more. Apart from the repeating series, the San Antonio Raceway also hosts additional individual events. Award: We need to figure out what we’re going to do for the winner at the end of the year. Or come up with a trophy and pass it from month to month. Admission is free for children 12 years of age and under, and general admission for adults is just $12. To reserve your tickets, visit the Top Shop Showdown event page. When we say the “loudest, biggest, baddest, and fastest trucks”—we mean it. Fans in the audience will witness just that racing the strip at the San Antonio Raceway. You’ll see diesel smooking rolling through the air, you’ll witness the crowd go wild, and best of all, you’ll have an opportunity to witness a Truck Shootout that is unlike anything you’ve ever seen before. If you’re interested in getting in on the action, the keys to the race include: a clean run, hook-up, and mental fitness and focus. It’s also $75 to race (Big Rigs), $75 for Show N’ Shine, and $125 for Show N’ Shine and Racing. General admission tickets are fans are just $20, while children 12 years old and under are admitted free of charge. To learn more, visit the Truck Stoopid event page. 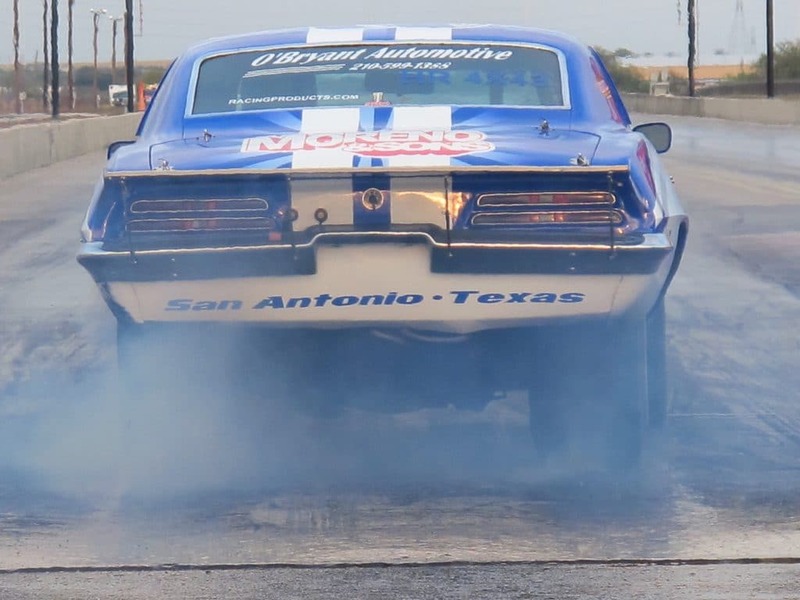 The ATB Club, better known as the “All Team Bash,” makes its first stop at the San Antonio Raceway to feature cars, trucks, motorcycles, imports, domestics, classics, mini trucks, lifted trucks, lowriders, and much more. In addition to cars, there will also be BBQ to enjoy with family and friends. To learn more about this car club event, visit the official event page. Fans attending the American Muscle vs. Important Tuners event will need to pick a favorite, and root for the winner you’d like to see cross the finish line first. 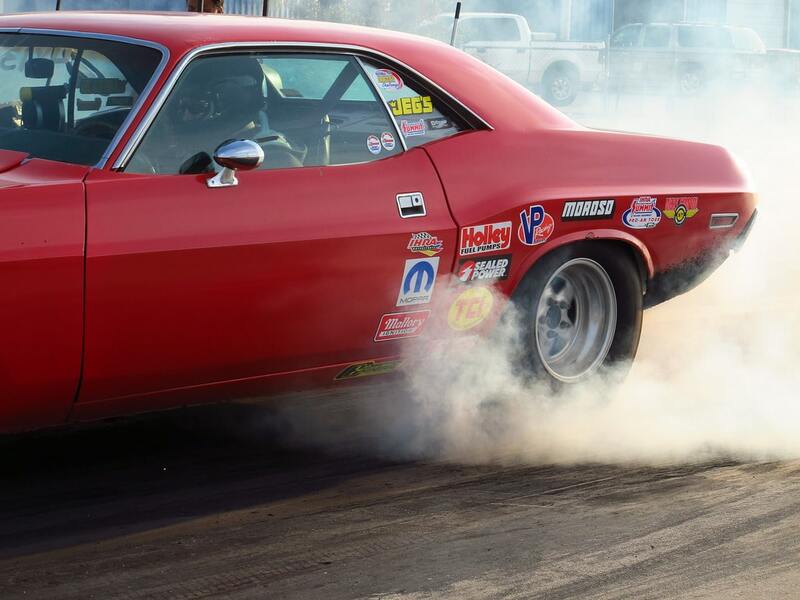 While muscle cars are the main reason many racers drag race, import tuners have provided drivers with a plethora of innovation for all types of racing. Let the battles begin! For more information, visit the American Muscle vs. Import Tuners event page. Along with The Chase, this event will also feature Bike Night and Race Your Ride. The keys to each race are consistency, reaction time, and care set-up. This event is free of charge for children 12 years of age and younger, and adult admission is $12. To find out more, visit The Chase event page. To plan your visit to the track or check out additional upcoming visits, be sure to visit the official San Antonio Raceway website.